Anne Hayden presenting at the 3rd World Small-Scale Fisheries Congress in Chiang Mai, Thailand. I recently represented Manomet and the Downeast Fisheries Partnership at an international fisheries meeting in Thailand. It was an unparalleled opportunity to share our experience developing sustainable fisheries here in the Gulf of Maine and to learn from fishermen, scientists, policymakers, and managers from all over the world. The focus of the meeting was on small-scale fisheries, characterized by smaller vessels working closer to shore. Much of the fishing activity in the Gulf of Maine falls in this category. Globally, small-scale fisheries generate about 50% of the catch from wild fisheries and support 90% of fisheries-based employment. In the developing world, small-scale fisheries are the main source of animal protein for millions of people. 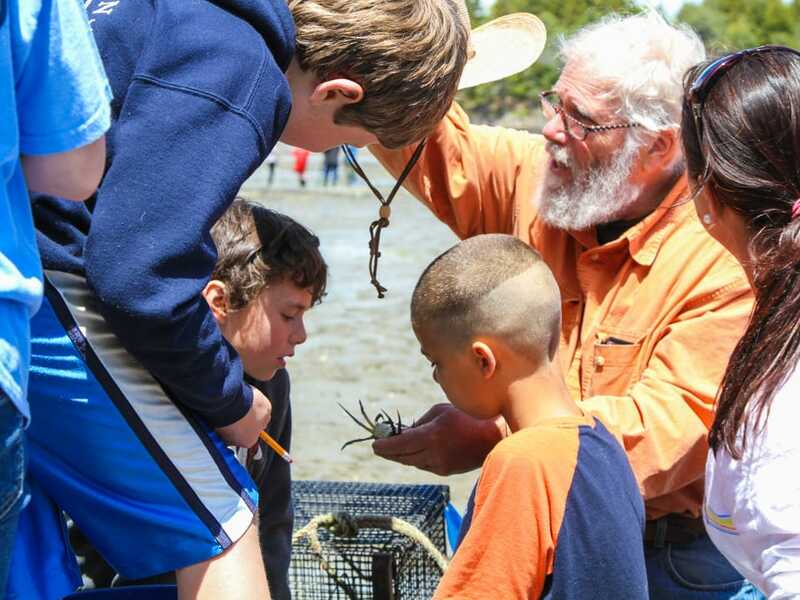 In the Gulf of Maine, they are an iconic component of our cultural heritage and an important driver of the coastal economy. Participation in the conference allowed me to note the commonalities of our fisheries with those from around the world—as well as the differences. Small-scale fisheries are almost universally important culturally and economically but are often unprotected from habitat loss, pollution, and other effects of coastal development. 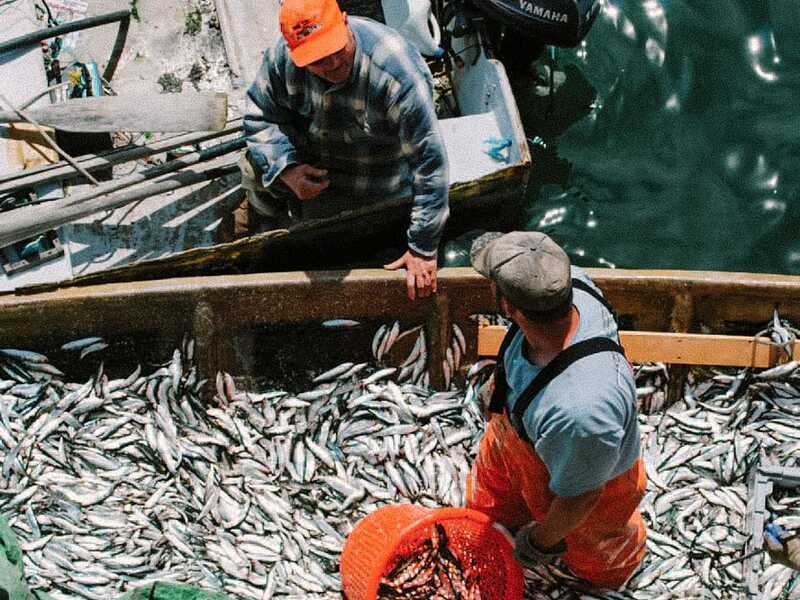 In regions where management has created a market for fishing permits and quotas (such as in the Gulf of Maine groundfishery), small-scale fishermen are losing access to their fisheries, outcompeted by an industrial fleet. Along with large-scale fisheries, they struggle to sustain harvests under pressure from growing demand for seafood. Presentations by fishermen from South Africa, Indonesia, India, Alaska, and elsewhere echoed sentiments I hear in the voices of New England’s small-scale fishermen. They take great pride in their work and their contributions to their communities. They consider fishing a way of life, as much as a source of their livelihood, and are committed to ensuring a future in fishing for their children and grandchildren. In other ways, our fisheries differ greatly. With some exceptions, our fisheries generate high value commodities, some shipped live to markets around the world, rather than a low-cost source of animal protein for large populations. Corruption and other illegal activity is an issue in global fisheries; despite the notable recent exception of Carlos Rafael, New England’s notorious “codfather”, it is much less common in our fisheries. It is a truism that fisheries management is about managing people, not fish. Often this is addressed with a “command and control” approach: rules are developed by government scientists and managers and imposed on the fishing industry. Listening to presentations about fisheries in the Philippines, Europe, and South Africa, I came to appreciate how we do things here, where authority is vested, not just in the federal government, as is the case in many countries, but also in states and municipalities. 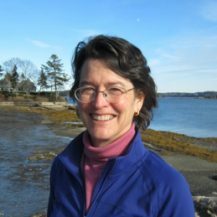 From municipal shellfish management programs to the New England Fishery Management Council, we have the opportunity to apply national fisheries standards in the context of the Gulf of Maine’s unique ecological properties. Where fishermen participate in decision making, they apply their knowledge and creativity in the development of sustainable fishing practices. Returning to my work with Manomet’s Fisheries Division and the Downeast Fisheries Partnership, I have a new appreciation for the role and importance of New England’s fisheries in a globally significant industry.